Christmas is upon us once more! Our range of Trees, Decorations and more are now available! 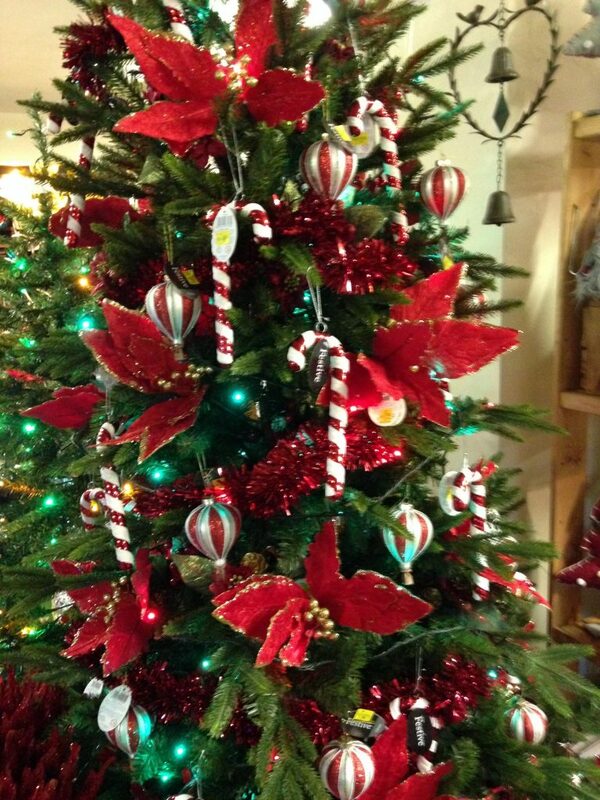 Come along & browse our real Christmas trees (now £20 each) (Or artificial ones) and gorgeous decorations! Why not stay for a coffee once you have picked your dream tree? We sell a whole range of products, including decorations, lights, tinsel, Christmas house plants, wreaths and more! Make your house look festive this winter!